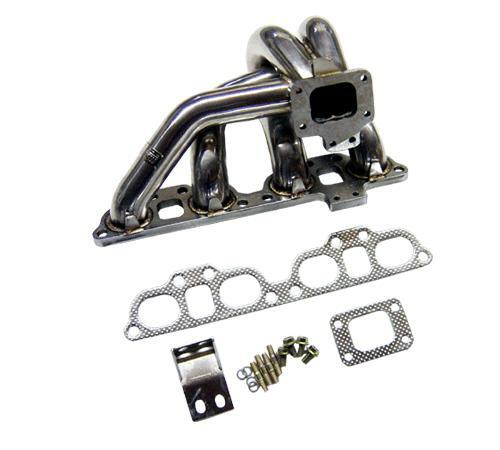 Megan Racing Turbo Manifolds are made with T-304 stainless steel, Mandrel bent tubing, CNC Machined Flanges. Each set is tested and dyno’d to make sure the fitment and performance meet our goal. Each header comes with 1 year warranty.